Servicio Nacional de Geología and Minería (SERNAGEOMIN) Observatorio Volcanológico de Los Andes del Sur (OVDAS) raised the Alert Level for Osorno to Yellow (the second lowest level on a four-color scale) on 8 May, due to a gradual increase in the number and magnitude of seismic events recorded during 1-30 April. Earthquakes were concentrated on the NNW flank. The largest of the 294 total events was a M 3, located 2 km NW of the crater at a depth of 3.3 km. The Global Volcanism Program has no Bulletin Reports available for Osorno. 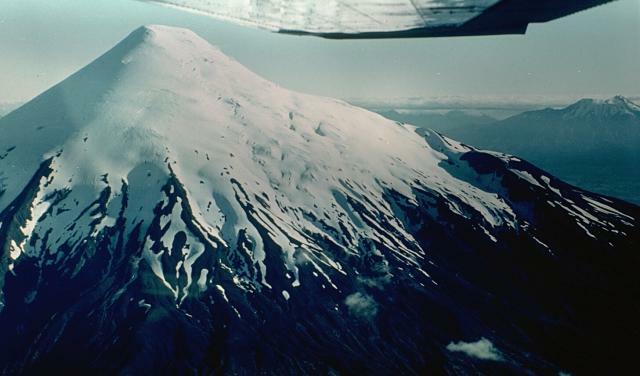 The symmetrical, glacier-clad Osorno volcano forms a renowned landmark that towers over Todos los Santos and Llanquihué lakes. It was constructed over a roughly 250,000-year-old eroded stratovolcano, La Picada, that has a mostly buried 6-km-wide caldera. La Picada underlies Osorno on the NE and has postglacial maars and scoria cones. 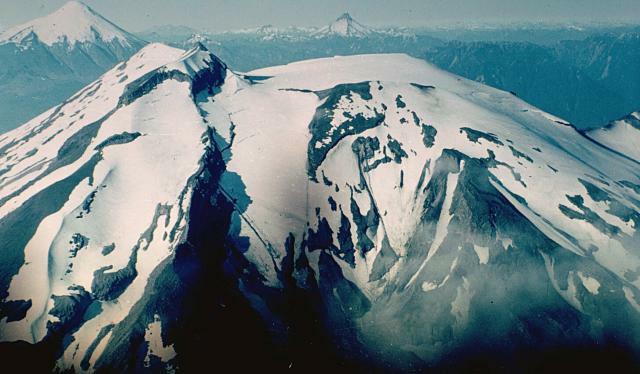 The 2652-m-high dominantly basaltic to basaltic-andesite Osorno is one of the most active volcanoes of the southern Chilean Andes, and contains two small dacitic lava domes on the NW and SSE flanks. 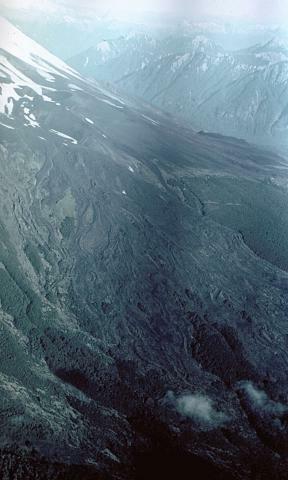 Flank scoria cones and fissure vents, primarily on the west and SW sides, have produced lava flows that reached Lago Llanquihué. Frequent explosive eruptions including pyroclastic flows and surges have occurred during the past 14,000 years. Historical eruptions have originated from both summit and flank vents, producing basaltic and andesitic lava flows that have entered both Llanquihué and Todos los Santos lakes. There is no Deformation History data available for Osorno. There is no Emissions History data available for Osorno. A field of fresh-looking, unvegetated lava flows blankets the SW flank of Osorno volcano. Prominent flow levees mark channels of individual flow lobes. Some of these lava flows were erupted from cinder cones on the SSW flank of Osorno in 1835. Explosive activity beginning on November 29, 1834 was followed by lava effusion starting January 19, 1835 that lasted until the end of February. There are no samples for Osorno in the Smithsonian's NMNH Department of Mineral Sciences Rock and Ore collection. Large Eruptions of Osorno Information about large Quaternary eruptions (VEI >= 4) is cataloged in the Large Magnitude Explosive Volcanic Eruptions (LaMEVE) database of the Volcano Global Risk Identification and Analysis Project (VOGRIPA).